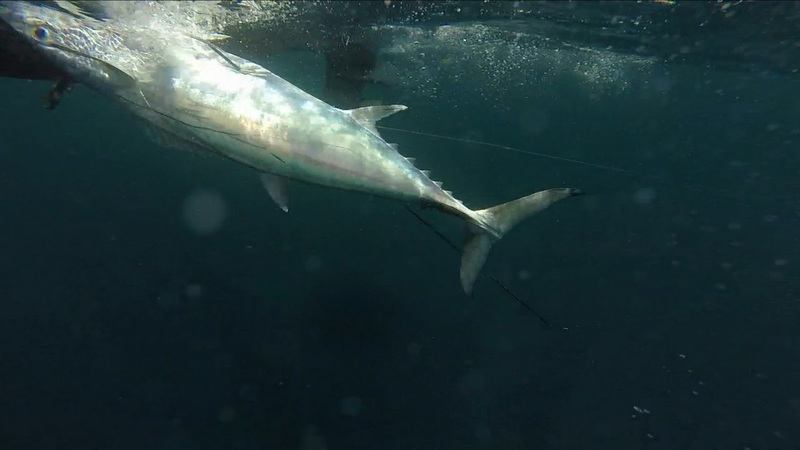 Compilation Spearfishing and freediving Video of Hunting the famous Dogtooth tuna around Indonesia. Warning lots of blood and Doggy being killed. Enjoy the video.